Everybody loves gifts .They are the symbols to express your of love, care and affection. Quite often we give a lot of thought in gifting our friends while the same is not true when it comes to planning a gift for a family member. 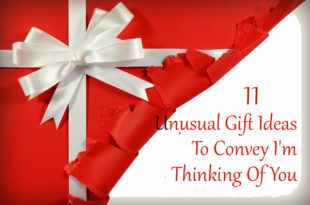 Actually, deciding on the gift is in itself a complicated task for some. 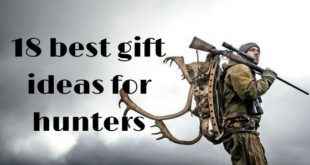 When it comes to gifts for families, it calls for utmost care in selecting them or making them. 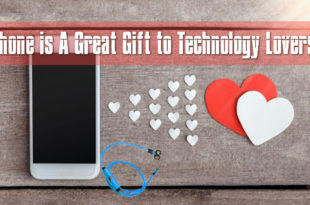 While buying a gift is an easy option, doing it yourself is an art. It calls for efforts, not just money. 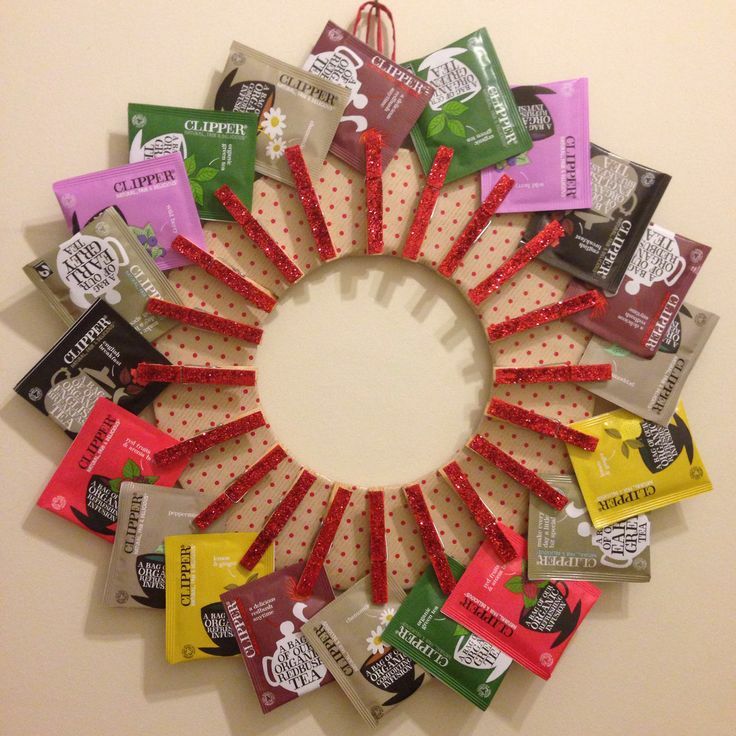 Yes you read it right; a wreath, made from tea bags for your family member who is fond of tea. Depending upon to whom you are going to gift this, change the tea bags. 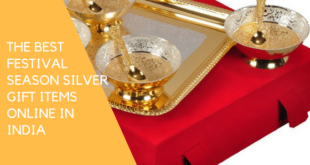 For example if you are going to gift this to your parents, use normal tea bags and if it is for your wife or sisters who love to be slim, use green tea bags. You can call these as gift or just say that you are making soaps for your family. 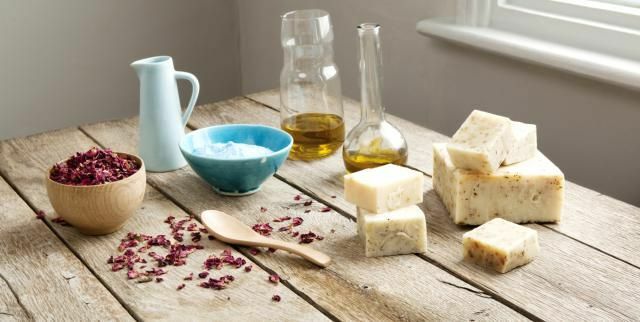 Get the required ingredients from a local store or online and mix these to make the soap. You can make either bathe soap or washing soap. You will need coconut oil, liquid oils, sodium hydroxide and cool water. Everybody loves scarfs and you can knit them at home too giving it a personal touch. 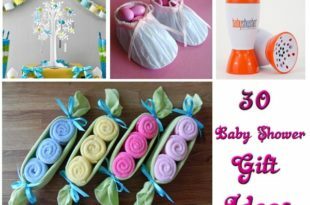 You need some basic things to make these, like knitting needle , wool, scissors etc. So why wait, take up the needle, select the colors and knit the scarf for your family. You can gift this according to the favorite colors of your family members. This will be a surprise gift to your mother, wife or sister who loves to cook for you and your family. 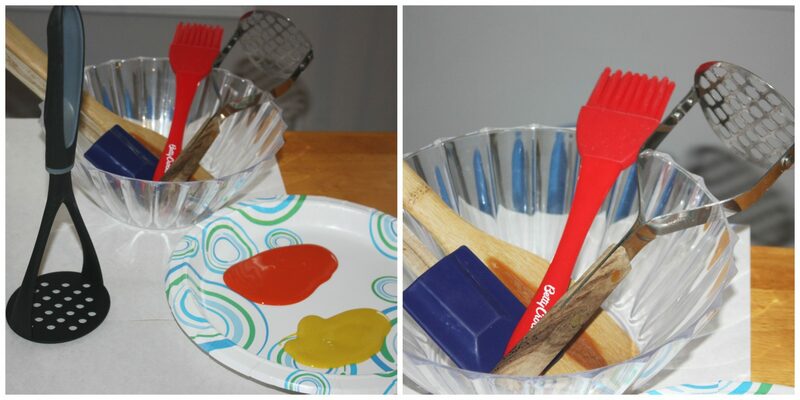 You can buy a set of wooden kitchen utensils and paint it with different colors. You can paint using any single color or use multiple colors to make them beautiful. This would encourage them to cook for you. I am sure; you will see them using these utensils more than the other ones. This is another simple yet thoughtful gift for our family members. They can use this particularly in winter season. It is very easy to make them at home. You need soft cloth (microwaveable), needle, barley or rice, and scissors. You will get all these ingredients from the store or even online. Cut the fabric into desirable shapes (palm size) and knit them into a small pouch. Fill the pouch with barley or rice and close the pouch properly. You can fill these in a box and wrap in a gift wrapper. Make a set for all your family members and help them to use these. 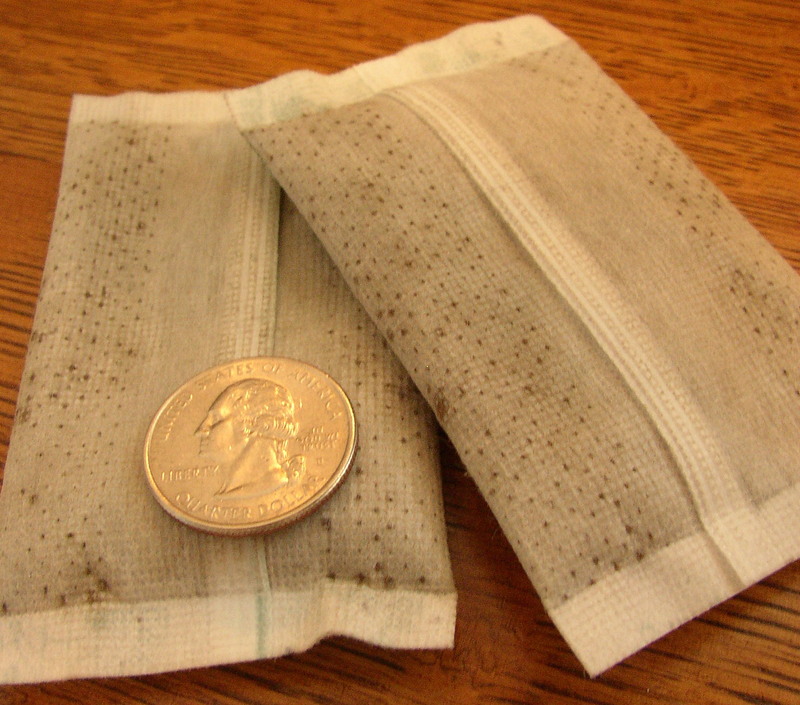 You have to keep these hand warmers in the microwave for 30 seconds and then they can be kept in the pocket. This is a fancy item which can be made from unused zips and can be gifted to anyone. Just collect all those zips and stitch them into a pouch and attach a new zip to the top. Take a soft cloth and stitch or stick the zips on to the cloth. 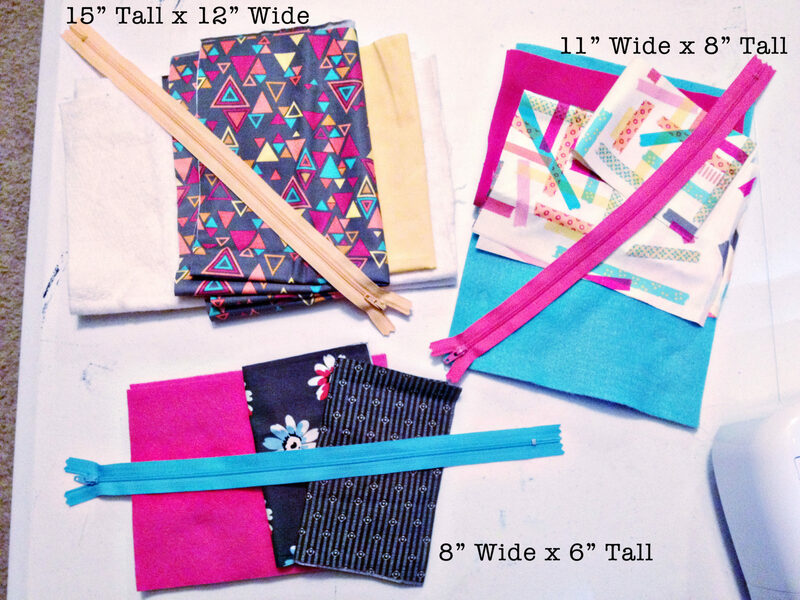 You may even buy a pack of zippers online to make these pouches. Once you are done with the clothes (you need two same sized zip clothes) at the top knit a zipper so that the pouch can be completed. These can be gifted to the ladies in the family. Homemade candles are always a good idea to reuse the wax and the empty cans in your garage. 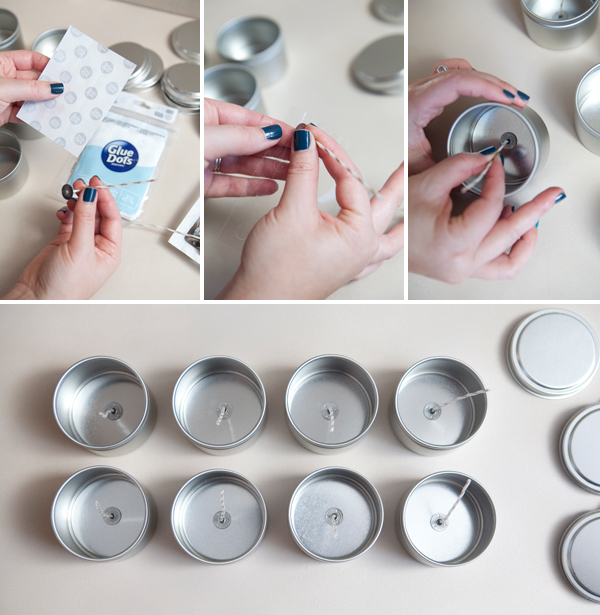 So do not wait; start collecting all the tins and cans to make these candles. Melt the wax, pour it to the can and place the thread in the middle. 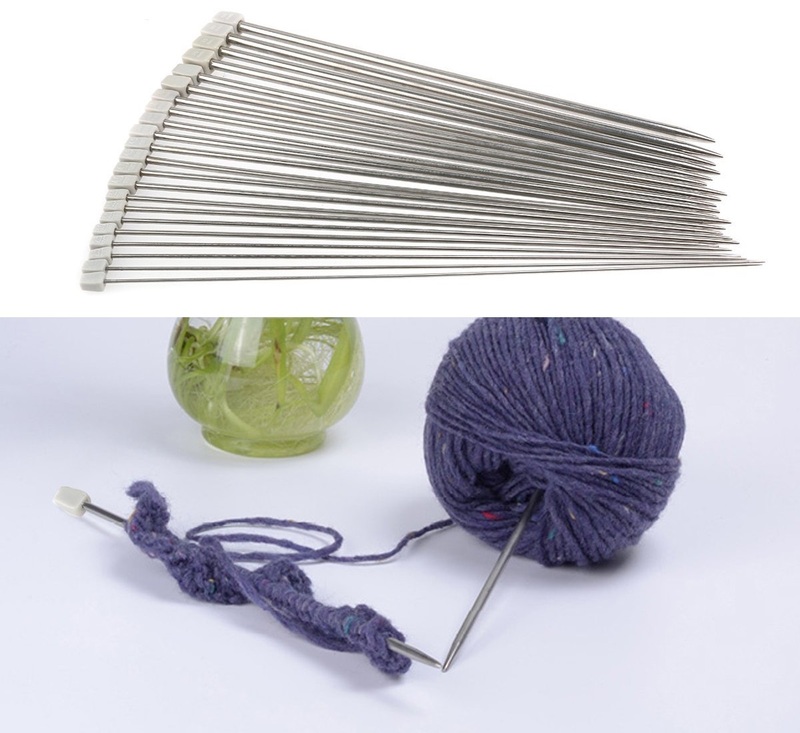 You will get the threads that are specially made for making candles from the store. Let the wax in the can cool off and your homemade candles are ready. Gift them to all your family members. 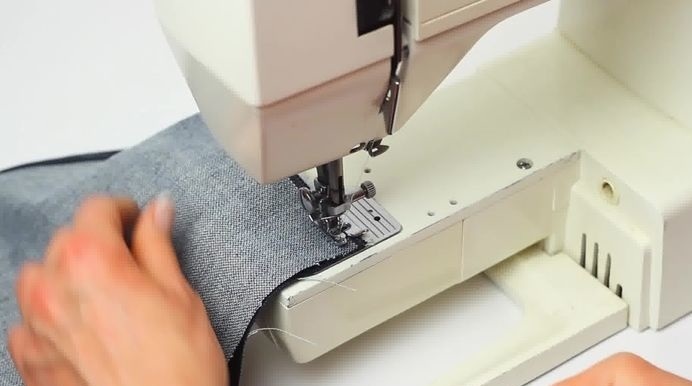 If you have old sweaters or even T-shirts with you; then stitching a tote bag out of it is a good idea to make good use of the old cloth. I will just briefly explain how to do this. Cut the sleeves along with the neckline out from the bottom part of the sweater. Stitch the bottom part of the sweater to make it like a bag. Cut a part from the sleeves to make two slings and you can even make a small outer pocket too with the sweater. There is not much you can buy from market other than the string. This is a gift that can be made at home with wool and knitting needle. 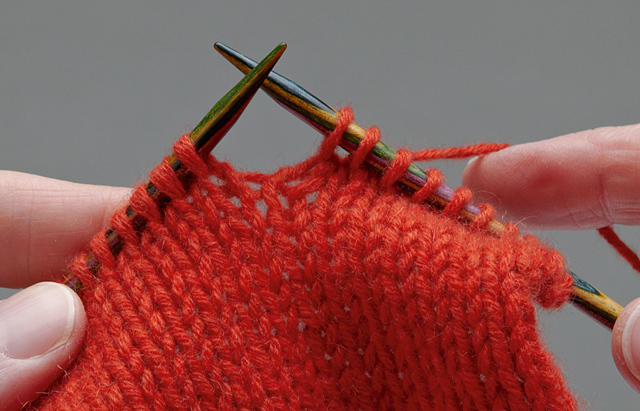 The only skill you need is that you should know how to knit gloves. First decide on what type of gloves (fingerless or mittens) you are intending to make and then start the work. You can even make fingerless gloves from the old t-shirts. 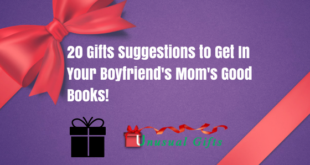 These are ideal gifts for your kids and anyone who loves reading. Bookmarks can be easily made from Pom-Poms or even the paper clips and makes them beautiful book marks. 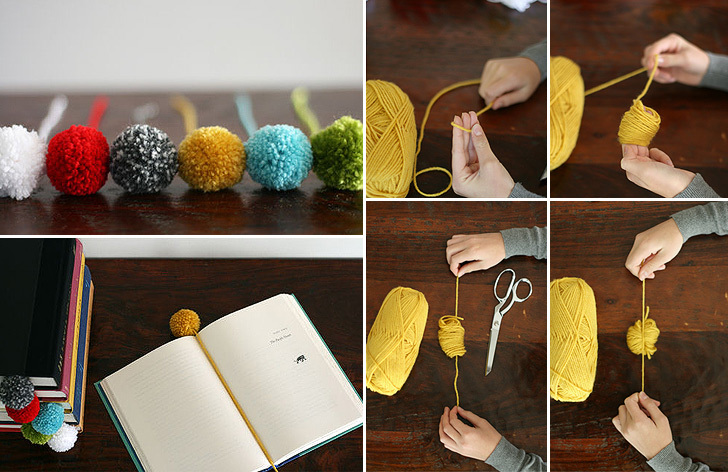 Just take a Pom-Pom and tie it to a woolen string which is attached to a photo of your family member. Make these for everybody in your family. 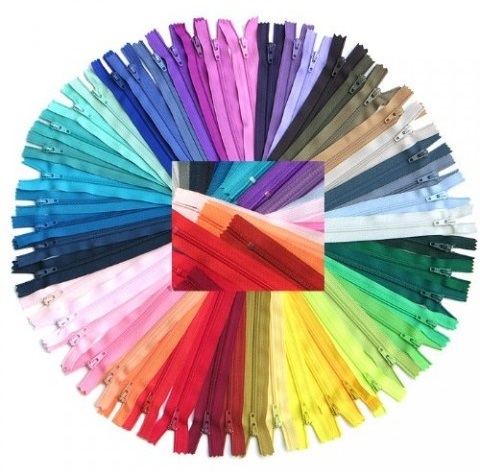 Get a set of paper clips and tie a colorful ribbon to its one end, and your simple bookmark is ready. This gift needs some time and effort to make it. The ingredients needed are can/tin, rope, glue and flowers. 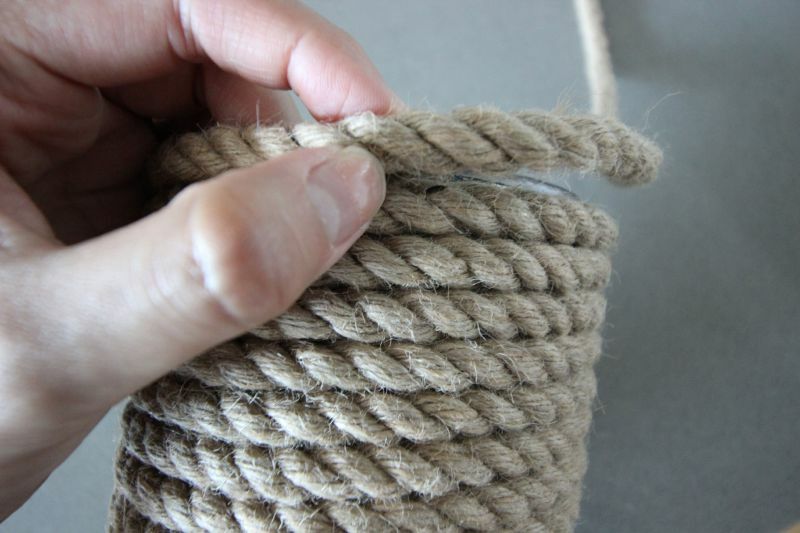 Take a round can and glue one end of the rope to the bottom part of the vase. After that start wrapping the vase and as you go up glue the rope. Make sure the rope is glued well while going up with the wrapping. That’s it, you gift is ready; give this with some fresh flowers. These bows can be gifted to the kids in the family and even can be used for pets. Just get the wool from the market and knit around 100 rows. Then knit another small one with below 20 rows. 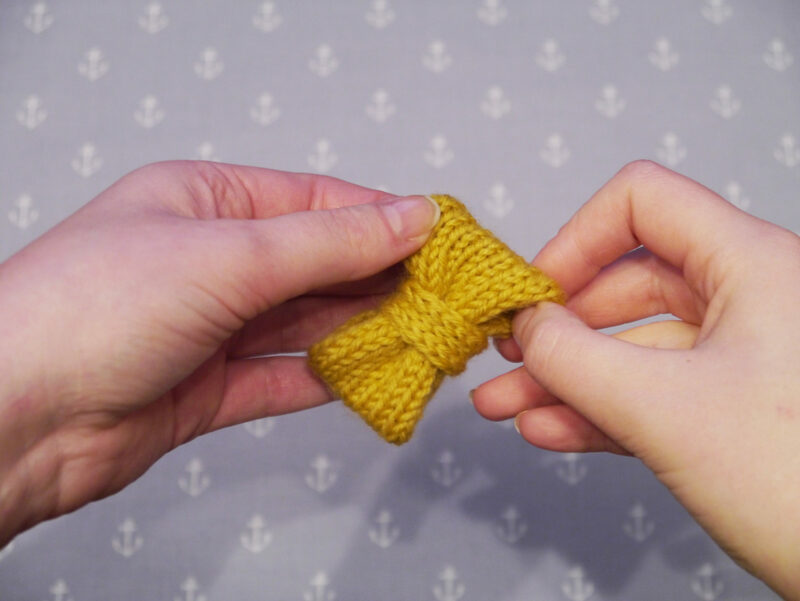 Use the small one to make the big one into a bow and stitch it to the center. You can make different colors in this, just be sure that you know how to knit. It available in different colors of wool and two knitting needles. This is another DIY gift which can be presented to anyone in the family. You can make his from leftover cotton fabric, smooth fabric for their delicate eyes, elastic and other stitching equipment. 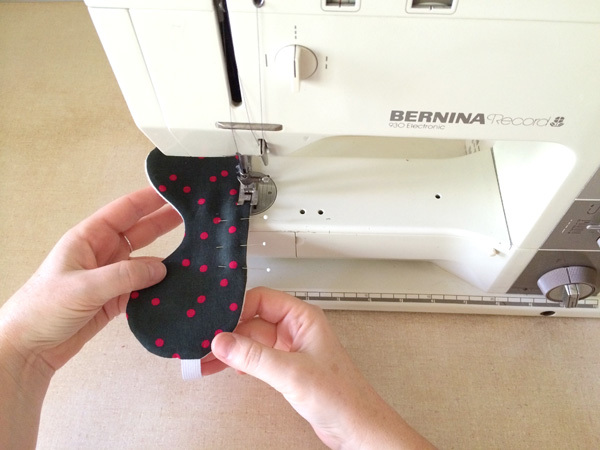 Stitch the eye mask and attach the wide elastic to it. You can make this in a wooden box. The other materials needed are paint, tape, ruler, cardstock, sponge brush, pen etc. 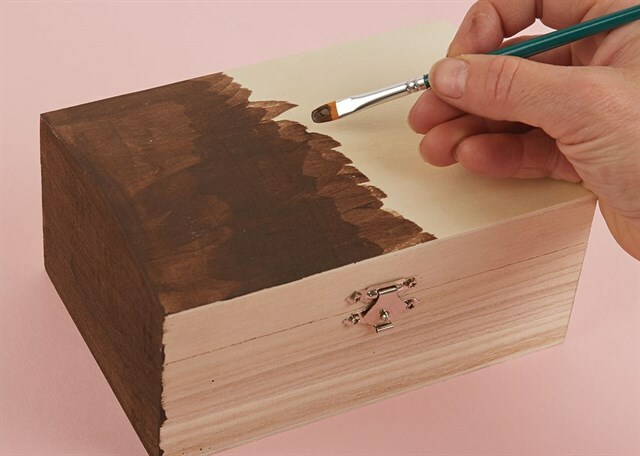 Buy the wooden box and remove the top part using a screw driver. You will get the tutorial for this online and you can gift wrap the box with beautiful gift wrappers. Select the right photos for each family member. You may either use a tape to stick the photos or just glue. This is especially for the chefs in the family. Take print out of recipes in small papers (10 cm x 5 cm) and make it a keychain. Take at least 5 recipe printouts and tie all into a bundle and make it a keychain using the key ring. 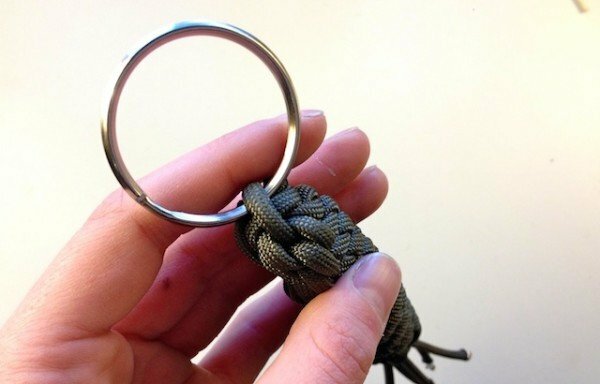 You can buy key rings online and make a hole in the recipe print out so that you can bundle them using the key ring. This is simple as the name indicates. You can make simple and beautiful clutches from any material. For example you can make it from Jeans cloth, paper, sweater, or even mittens. Cut the cloth into a square, you will need two pieces of it. Stitch the zippers first and then the three sides. Your homemade clutches are ready! You can decorate these with designs or quotes using a thread. 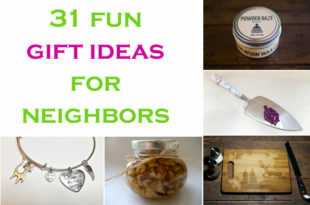 This sums up my DIY (Do-it-yourself) ideas for gifts for your family. Most of these are simple and easy to make. But be assured that your family and loves ones are going to appreciate the thought and effort you have put in to make the gifts a reality.